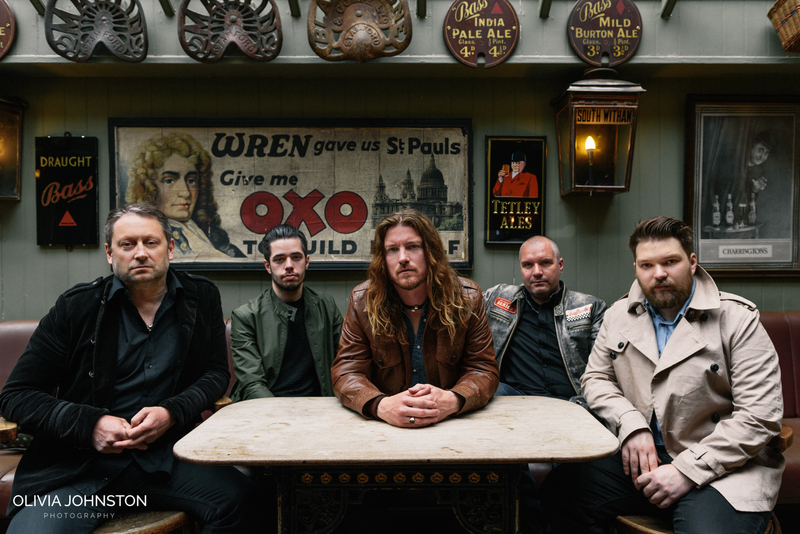 Austin Gold are a blues-rock band with a bright future on the cards. Upcoming album ‘Before Dark Clouds’ is a powerful record which puts a modern twist on a classic sound. Here I designed and organised the look and feel of the PR shoot to reflect the artistry in their music.